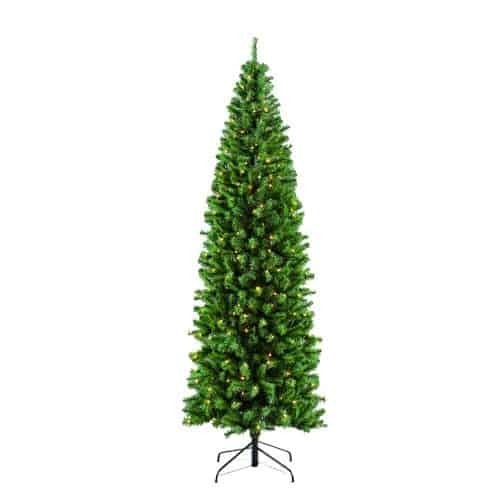 During the holiday season your home is not complete without the addition of a Puleo Christmas Tree. 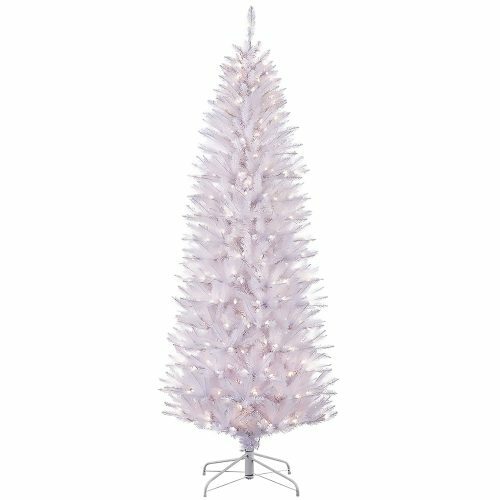 Puleo is The Oldest Family Name for Christmas Trees in America® and our trees will bring joy and holiday spirit year after year. 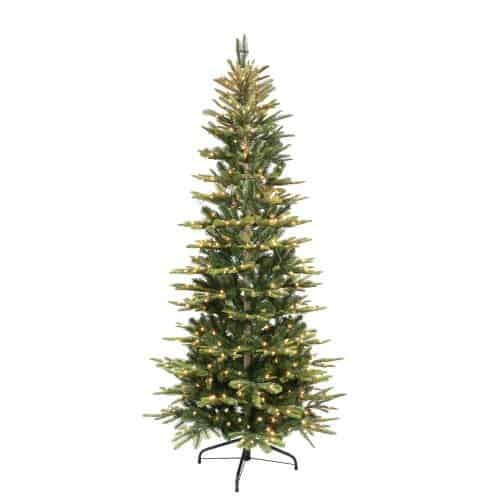 Puleo Christmas trees are hand-crafted using only the highest quality materials to achieve an incredibly realistic appearance. 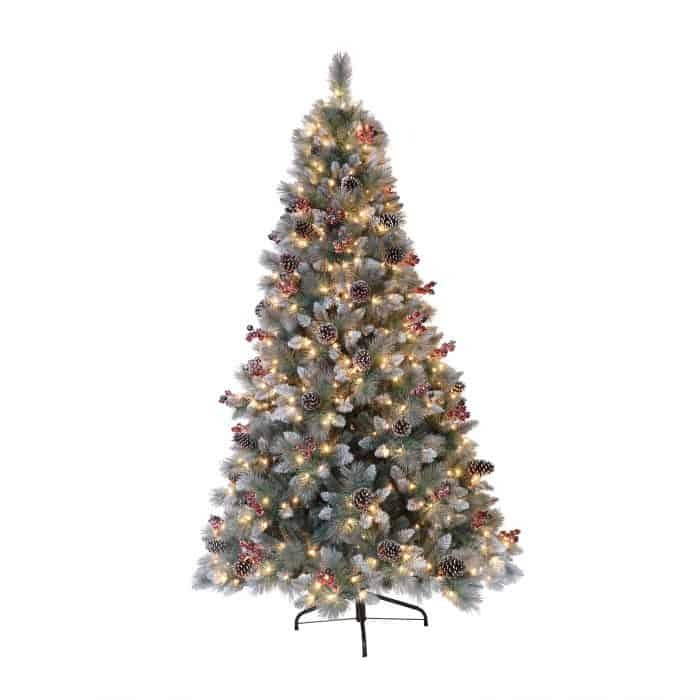 Our Sterling Pine Tree features plentiful branch tips with room for many treasured Christmas ornaments and lights that warmly illuminate the room.